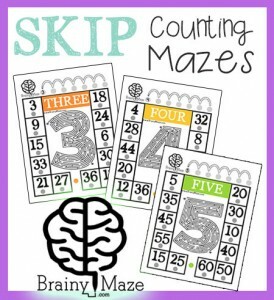 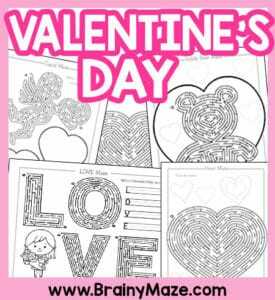 Valentine’s Day is a fantastic holiday to celebrate in your classroom. 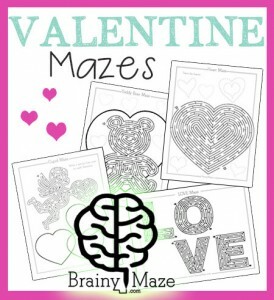 Children love to give and receive notes and candies, and all sorts of goodies. 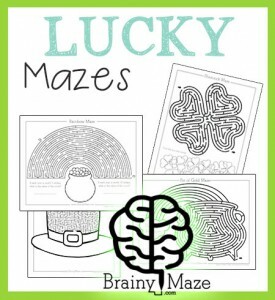 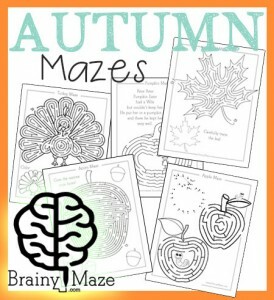 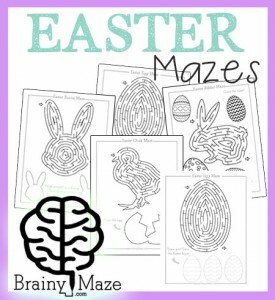 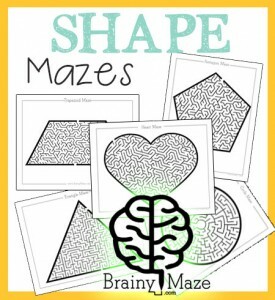 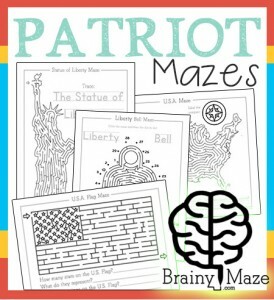 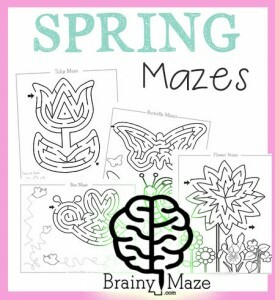 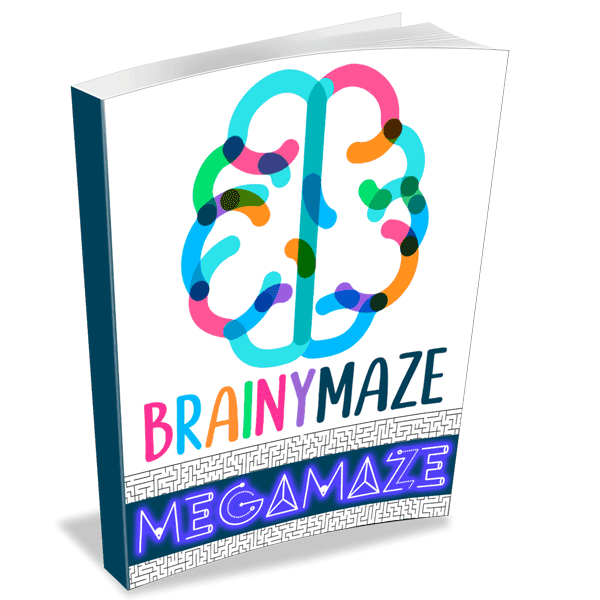 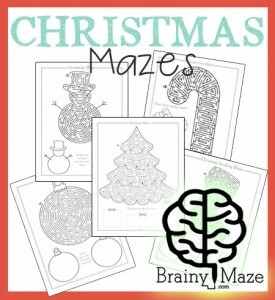 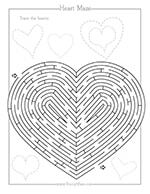 A free Heart shaped Maze for Kids. 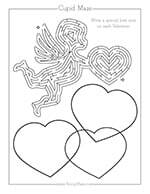 Tracing Hearts are provided for extra practice. 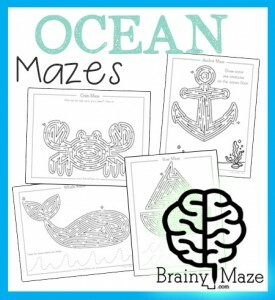 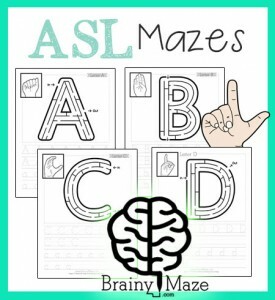 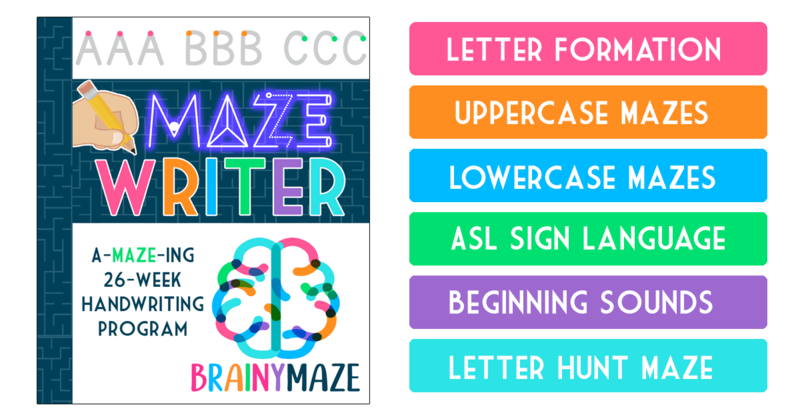 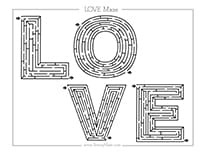 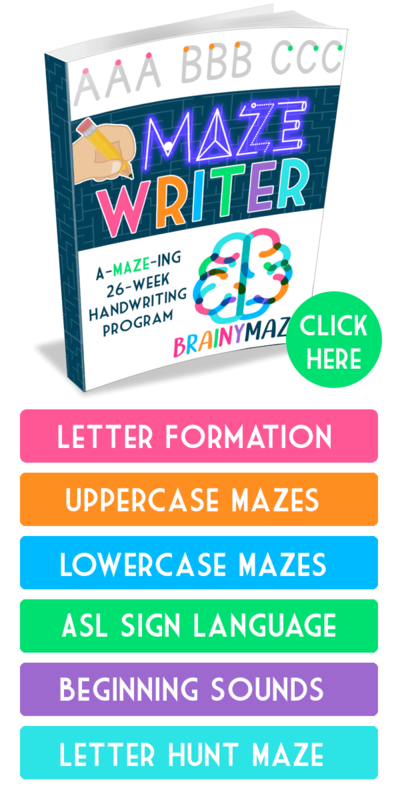 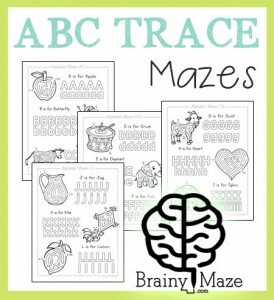 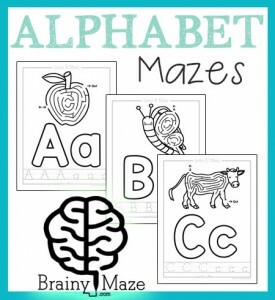 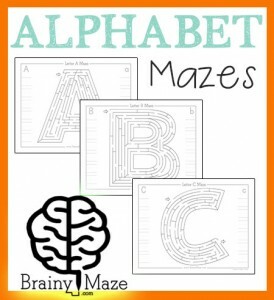 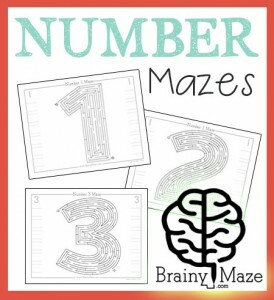 Children work their way through the letters LOVE in this free Valentine's Day Maze. 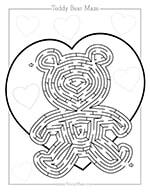 Valentine Teddy Bear Maze with tracing hearts for extra practice.